Yes, it’s true. I’m having two launches! One of the reasons for this is that I have so many amazing friends who live in the far four corners of the earth (*waves!*). Even though they are so far away they are some of my biggest supporters. 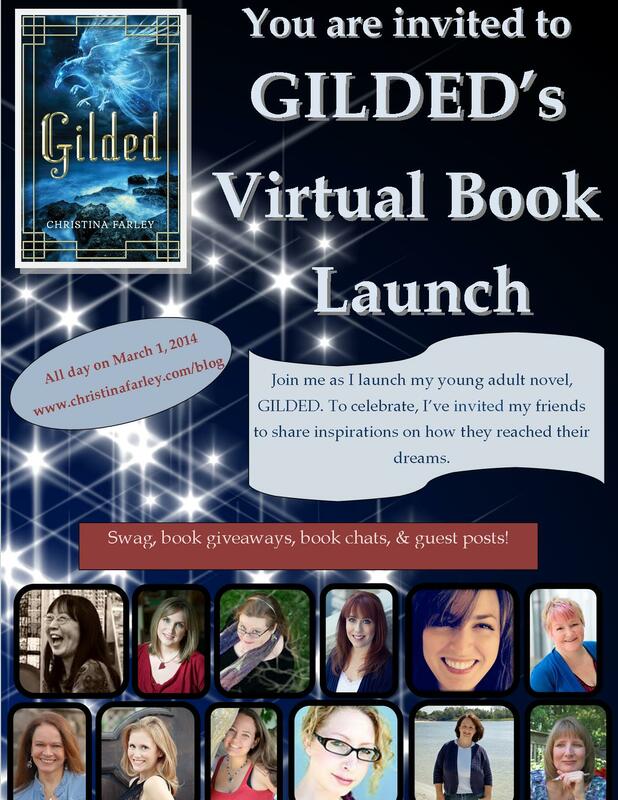 So I’ve asked some of my amazing friends to join me for my Virtual Launch on March 1st! Every hour a new post will be shared and let me tell you, these authors and writers have some amazing things to share with you. The theme for the virtual launch is “Shoot for Your Dreams“. Add it to your Facebook events page here so you won’t forget! So often when we are trying to reach our dreams, we are met with roadblocks and disappointments along the way. These obstacles can stop us from reaching our dreams. On March 1st, I hope that you will not only be encouraged, but inspired and empowered to go out and achieve the dreams that you are longing for. PLUS! 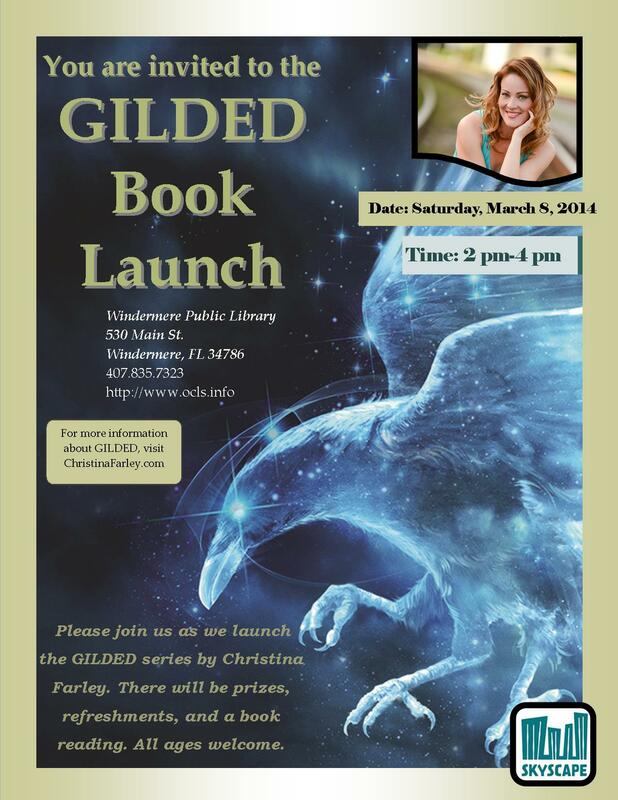 If you live in Central Florida (or even if you don’t) you are all invited to my physical book launch at the Windermere Public Library. Add it to your Facebook reminder here. There will be prizes, refreshments, Korean themed activities, and a book reading and signing. All ages welcome. Books will be available to purchase at event or bring your own copy! I hope to see you all at both or one of these events! Already putting on my party clothes! !